Happy Mother’s day to all who are or have mothers…. of past and present mothering…. Beautiful pictures! Happy Mother’s Day to you, too! Also for you a Happy Mother’s Day!!! A delightful post and hope your Mother’s Day is as perfectly delightful. 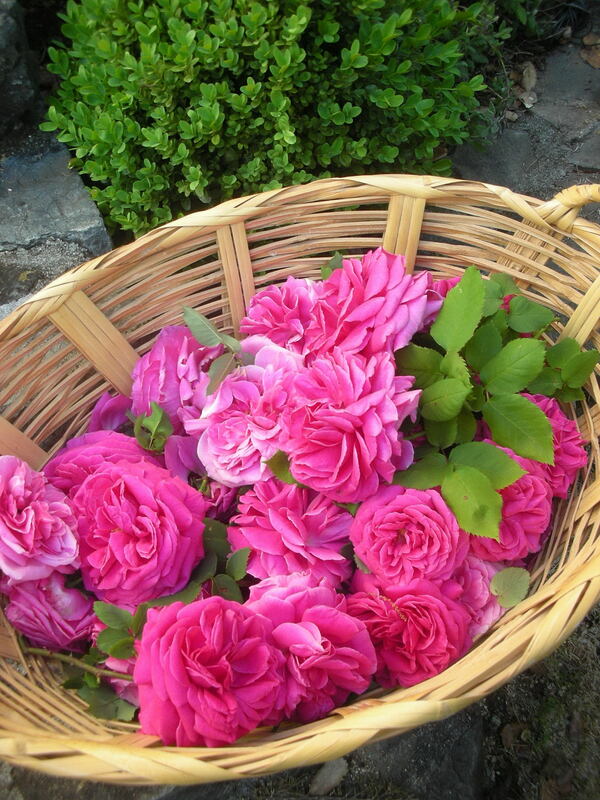 Happy Mothers Day, Trish ~ Beautiful photos and I love the big basket of roses. What a perfectly fitting carving for today! Love it. Happy Mother’s Day to you also! Trish, Happy Mother’s day to you! I want to thank your mother for raising a talented, generous, witty, lovely and good hearted daughter. Thank you Mom! How pretty! Happy Mother’s Day to you, Trish! Went bloghunting today and found you! So jealous of your peonies…I never heard of the tapestry cartoons til your blog. I am looking forward to digging into your past posts and seeing your future ones for inspiration.